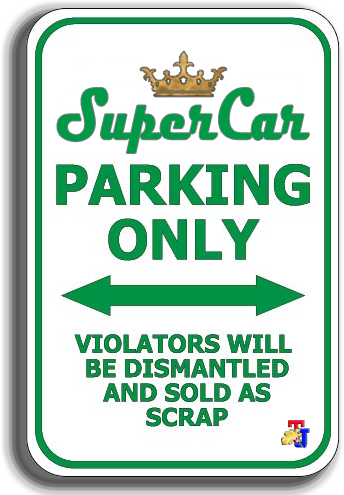 Chevrolet Camaro sports car enthusiasts certainly excited by this news. 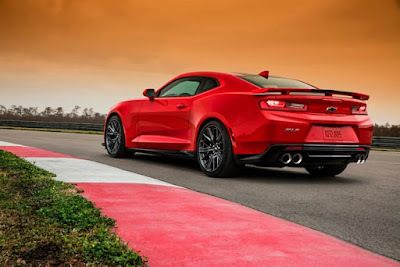 Because not long ago Chevrolet reveals the figure of latest 'Bumblebee' Camaro ZL1 model are claimed to be the greatest ever. 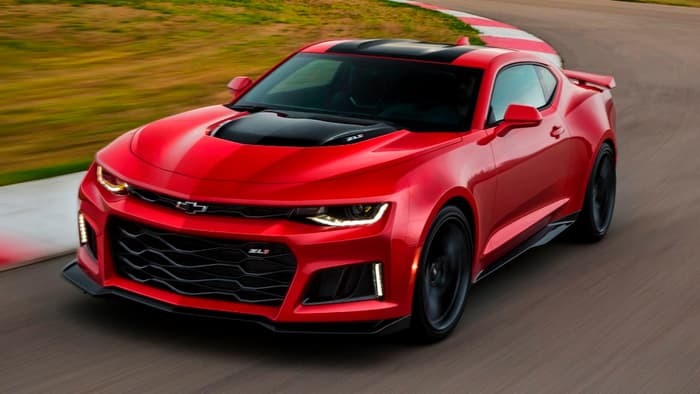 All-new 2017 Chevrolet ZL1 models offering an aggressive and assertive design, as seen from the front grille and hood design is more sporty. Chevy designing this new model to appear tempting in every line. A sporty aura directly appeared of its aerodynamic body design, wide fenders, its firm side skirts, and full-width rear spoiler. This model also has an additional features, ie four forged aluminum 20-inch wheels with Goodyear Eagle F1 Supercar tires. Chevy also had modified the cockpit design to make it look more sporty with the Recaro racing seat, the steering wheel is flat, and there is a distinctive ZL1 emblem. Chevrolet Camaro ZL1 is carrying a LT4 V8 engine with a capacity of 6.2 liter capable of spraying the power up to 640 hp and torque of 947 Nm, which is channeled through a choice of 6-speed manual transmission and 10-speed automatic transmission. Figured performance like this shows the position of the Camaro ZL1 as a great supercar. The greatness of the 2017 ZL1's performance was also aided by magnetic ride suspension, Brembo brakes and electronic traction control. 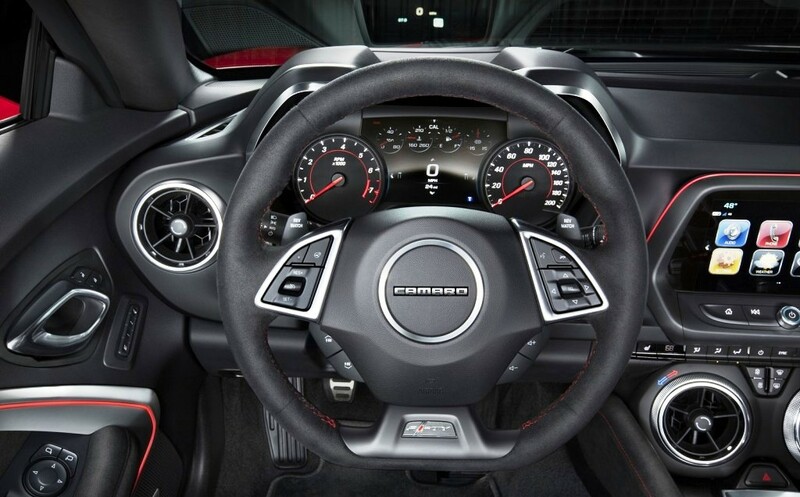 All-new 2017 Camaro ZL1 is also equipped with features traction performance management and driver selection mode.